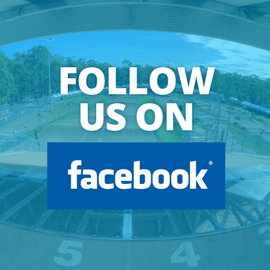 Sleeman Sports Complex is located on the corner of Old Cleveland and Tilley Roads, approximately 15 kilometres east of the Brisbane CBD and 15 kilometres south of Brisbane Airport. The venue has two entry points on Tilley Road and one entry point on Old Cleveland Road. 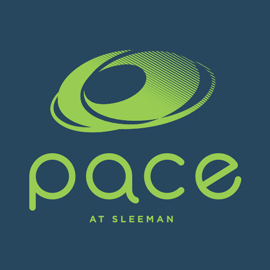 To find us, you can put our street address into your GPS - 1763 Old Cleveland Road, Chandler QLD 4155. Car parks are managed by venue staff. For certain events, patrons may be charged a parking fee of $10.00 per vehicle. Vehicles will be charged $10 for the Six Day Cycling Final, taking place on 12 - 14 April. 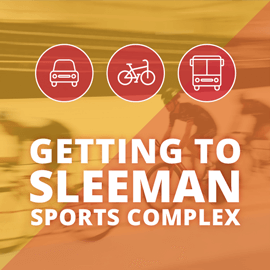 Translink operates a number of services travelling to and from the Sleeman Sports Complex, with the bus stop located at the northern end of the Complex on the Ring Road outside P3. Visit Translink to plan your journey. A Park ‘n’ Ride facility is located in P3 and allows public transport access to Carindale Shopping Centre and the Brisbane CBD. We are located on the corner of Old Cleveland Rd & Tilley Rd, Chandler QLD 4155. 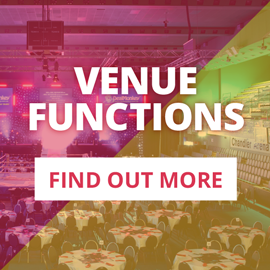 To view the location our internal facilities such as car parking bays, bus stops and Park 'n' Ride, check out our Venue Map.